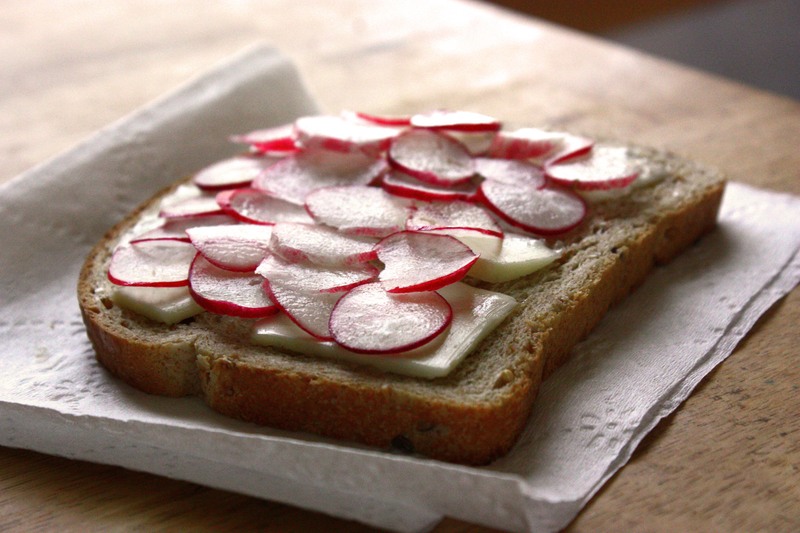 There is almost nothing I love better than radish butter on toast, on a cool spring morning when the radishes are new. First you toast the bread, on just one side. How do you toast it on just one side? You use a toaster oven, laying the slice on a piece of foil or a tray, so the down side is protected. The nubbly, nutty, toothy crumb of multi-grain bread suits the purpose better than anything else I can imagine. While the bread is toasting, you slice very cold unsalted butter as finely as you can, 1/32nd of an inch thick. It’s going to melt, but just barely. If your knife’s not sharp, you can use a peeler. Or grate it on a box cutter. When the toast is just stiff and barely gilded on its up side, you take it out and wave it around a bit till it’s only just warm to the touch. The butter goes on the untoasted side, where it clings and subsides a little, but doesn’t melt. Then you shingle on the radishes, sliced just as fine as you can so you can see the watery morning light through them. These are two French breakfast radishes I just rooted from their beds. One was imperfect – dented, stained, and crooked – before it met the knife. But when you take that first bite, your eyes closing with your teeth, you see that what seemed broken was actually whole all along. Now, on to the shortlist! Dandelions – If You Can’t Weed ’em, Eat ’em. Look, It’s a Ginkgo Tree! Can I Eat it? Don’t you just love cookbooks and cookbook reviews? Download a copy of CookShelf, the cookbook-rating app, for yourself! It’s updated every week with reviews of the latest and greatest in cookbooks – and new best-of lists. Yes, I need the CookShelf app for iPhone/iPad! Yes, I need the CookShelf app for Android! What makes a good summer cookbook? It’s a question I’ve been asking myself for almost a decade. 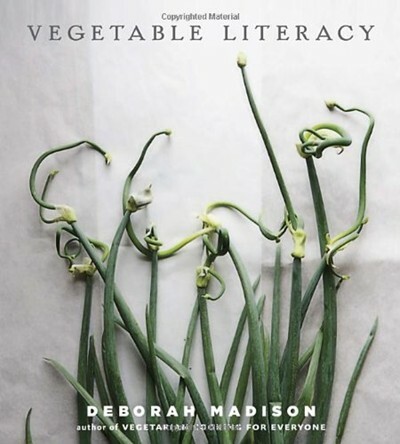 Summer cookbooks are colorful, distracting, diversionary, and above all idiosyncratic – you won’t find any of the books that clone themselves all over the “Best of the Year” lists in December. They’re full of smoke, ice, dirt, and above all, stories – because summer cookbooks are almost always good to read, not just to cook from. They’ve got to be good company by the pool and on the porch. They have to tantalize you with visions of the outdoors, yet be tempting enough to draw you back into the kitchen. It’s that balancing act that makes me love these books, and I hope you will too. This year brings us a bit of all of summer’s fleeting pleasures: the very best burgers, dressings for a month of salads, homemade fizzy drinks, tart buttermilk, ramekins of cool custard and ice cream sandwiches. For the first time in a while, there’s a terrific showing of books from warm-weather cuisines: Iran, the Philippines, and Kentucky by way of Korea. And for the truly possessed (count me among them), the best book yet on growing summer’s bounty all by yourself and then eating it. A shortlist of runners-up will follow. But for now, grab a napkin and sink your teeth into 2013’s Top 10 Summer Cookbooks. Is there a more sorely under-served cuisine in the cookbook market than that of the Philippines? Despite a food-obsessed culture, a wide variety of signature dishes served out of urban food trucks, and a large immigrant population, Filipino recipes make it into print all too rarely. Do you just love cookbooks and cookbook reviews? Download a copy of CookShelf, the cookbook-rating app, for yourself! It’s updated every week with reviews of the latest and greatest in cookbooks. 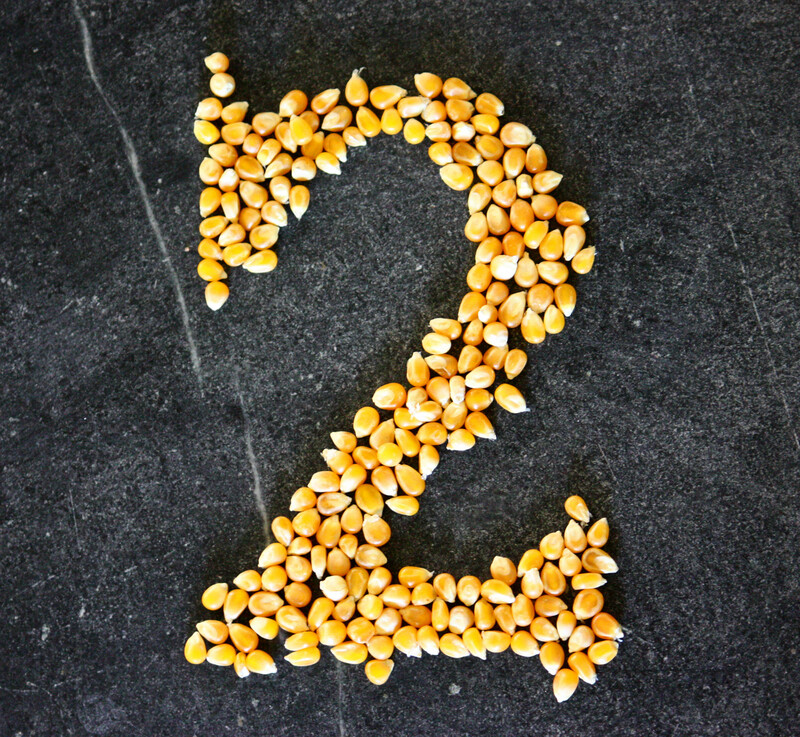 And how many days are left till Summer Cookbook Roundup now? Don’t forget to download CookShelf so you can be the first to see my top 10 summer cookbook picks! 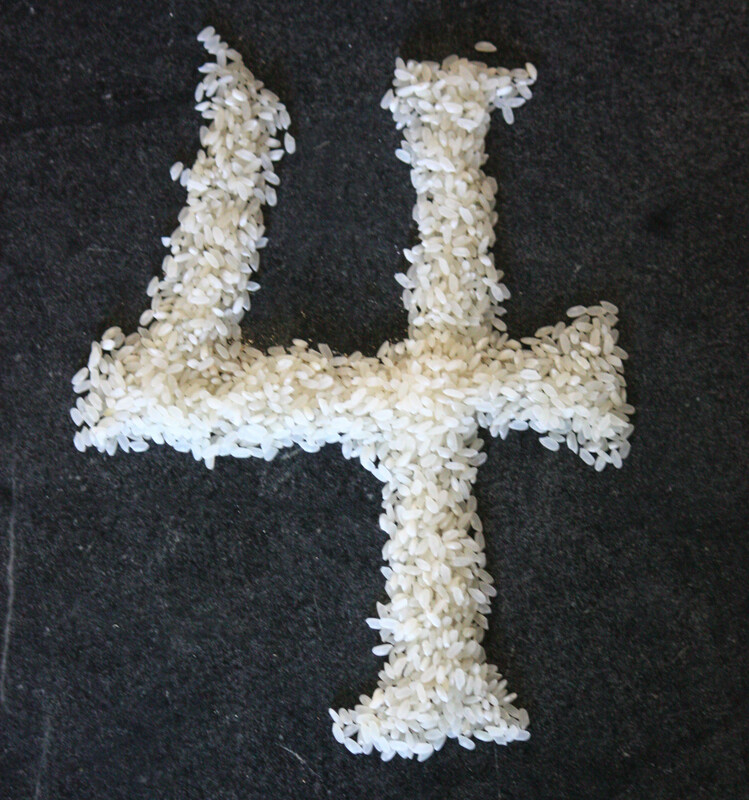 Only *how* many days till Summer Cookbook Roundup? 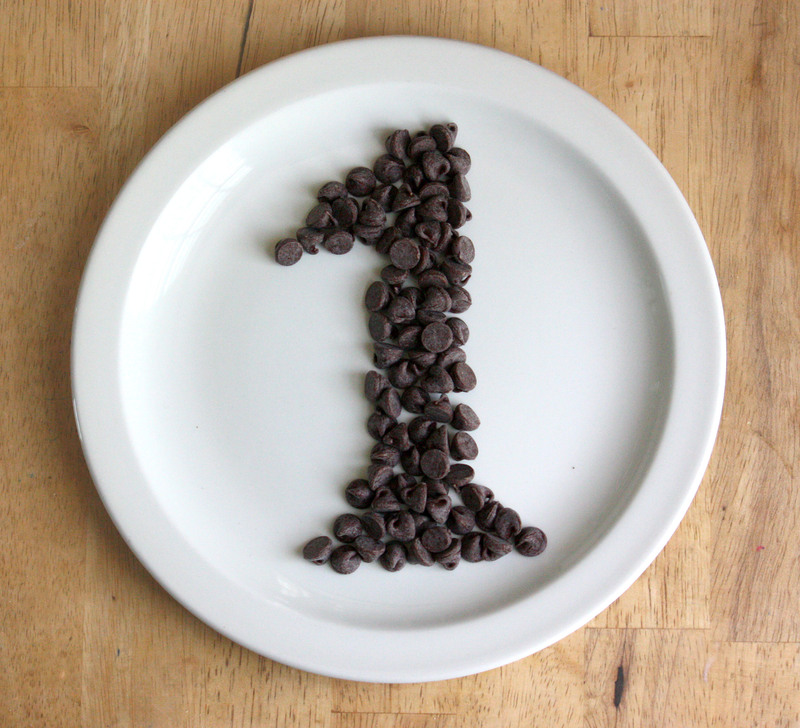 Days left till Summer Cookbook Roundup. 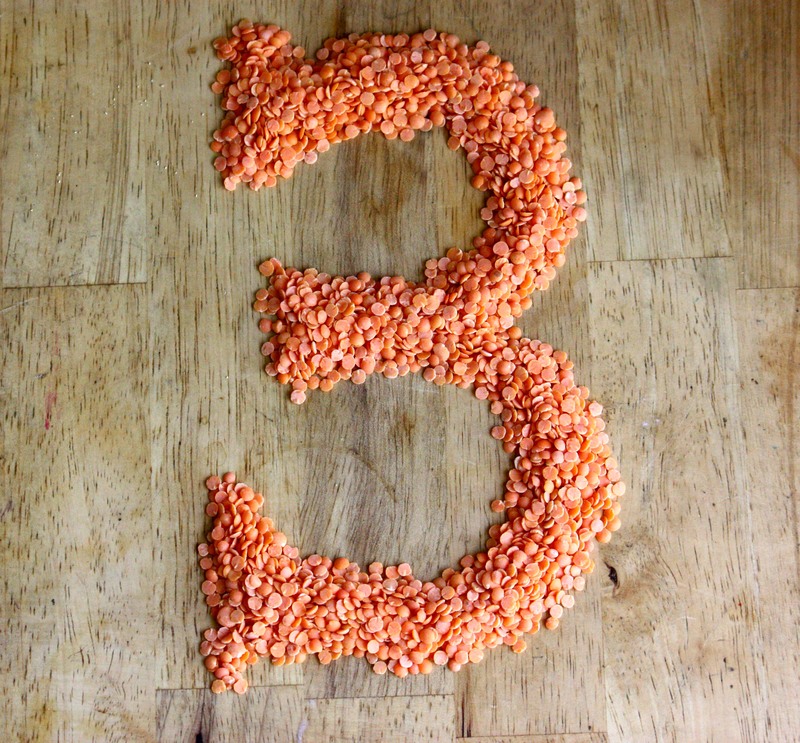 How many days did you say it was until the Summer Cookbook Roundup? But then I thought, what’s to stop summer cookbook roundup from happening anyway? I’ve got the cookbooks. I’ve got a blog. I’ve got a cookbook-rating app. And am I, or am I not, a full-time cookbook reviewer? So I decided I’d run it right here, on the Wednesday before Memorial Day – that’s May 22nd. Save the date! And for those who have the CookShelf app, you’ll be able to see my picks first of all, when the app refreshes late Tuesday night. So stay tuned, folks. 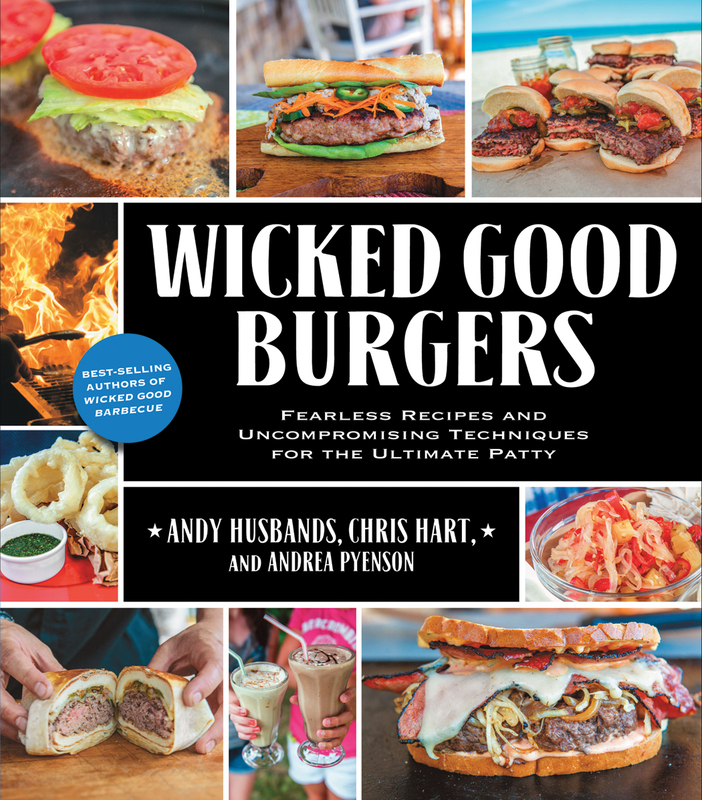 Cookbook roundup may be nothing but a jumble of Alpha-Bits right now. 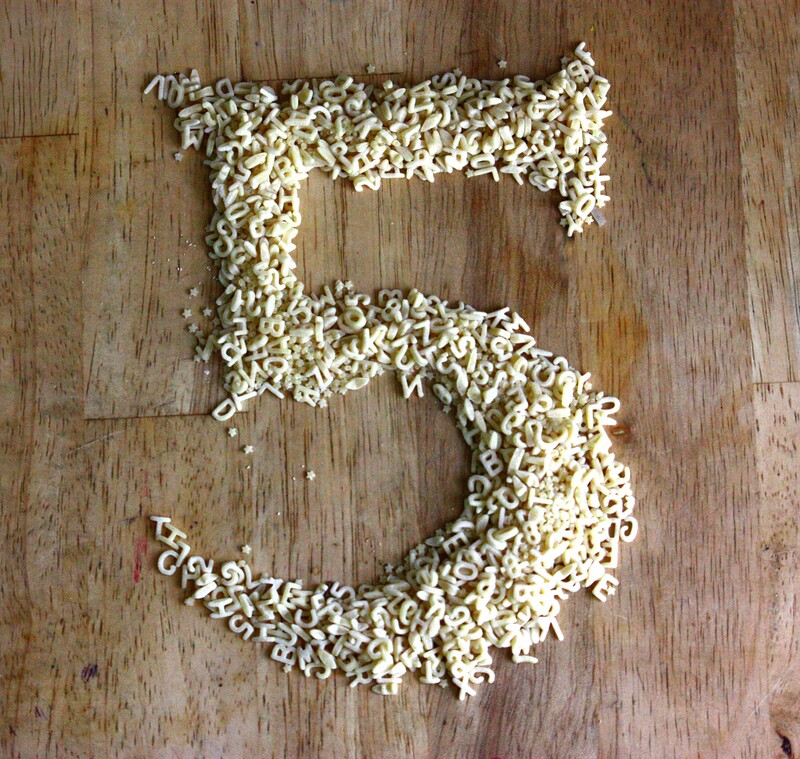 But in five short days, you’ll have the summer’s best cookbook picks on your screen and at your fingertips. New features on CookShelf this week! It’s Wednesday, which means that new titles have been added to CookShelf! If you click on “Just added!” in the main menu, you can see which cookbooks caught my eye this week – and how they did in the ratings. Great for new graduates! Cookbooks make a terrific gift for those just heading out on their own. But which ones will really help? CookShelf has a list of almost two dozen grad-friendly cookbooks to choose from – check it out. 2013 Beard Award winners: The “Oscars of the food world” were announced last week, and many of the cookbooks honored can be found on CookShelf. (That doesn’t mean I agreed with every one of the awards. ) Read my reviews of 2013’s Beard winners – and decide for yourself whether you should add them to your collection! To see these features, make sure you have the latest version (the App Store will prompt you if you have the old one) and say Yes! when CookShelf offers you “updated content”. If you’re downloading for the first time, everything will be right there waiting for you.